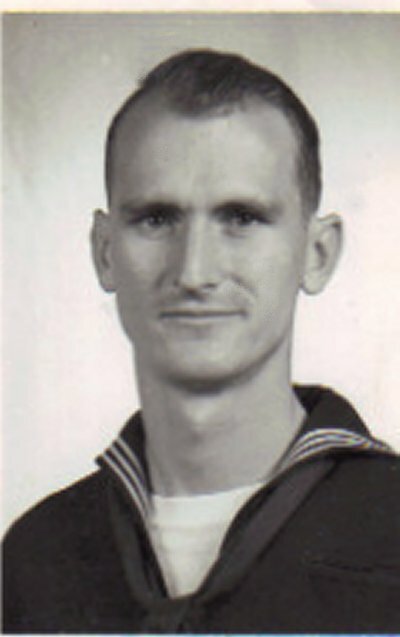 Orvel Johnson grew up in Graham, Texas and entered the Navy from Graham on June 19, 1959. He attended recruit training at Recruit Training Center in San Diego, CA. His first permanent duty station was the USS RANKIN, an auxiliary ship, and he participated in the Cuba missile blockade in October of 1962. He was the senior court reporter and part-time investigator at NTC San Diego for several years, and then assumed duties involving naval intelligence aboard the aircraft carrier USS Kitty Hawk for 18 months. During that time he participated in action in the South China Sea in support of the Vietnam conflict. In 1967 he was transferred to a reconnaissance squadron positioned in Atsugi, Japan, collecting intelligence information in and around Vietnam. After 3 years duty in Japan, he spent 5 ½ years as the senior enlisted man in the Privacy Communications Section of the Defense Intelligence Agency at the Pentagon in Washington DC. He was then assigned to a special operations group that was involved in developing an improved intelligence gathering capability (in California). He retired from there Dec. 29, 1977 as a YNCS (E8) and returned to Graham after his retirement.